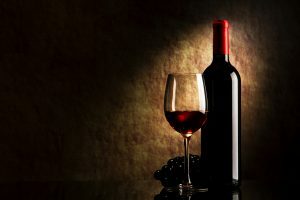 The US was able to retain its title as the world’s largest wine market in 2016 with sales of 399 million cases and an estimated value of $60 billion. Global wine shipments to the US market grew by 3 percent in 2016, according to a release from Wine Institute. Sales for sparkling wine and Champagne, which have a 6 percent share of the market, reached just over 25 million cases, an increase of 14 percent from the previous year. The largest segment of the US market is California wines, which make up a staggering 60 percent of the market. The California wine segment was up 4.6 percent from the previous year, with an estimated total value of $34 billion. Volumes also were up, reaching an all-time high of 238 million cases.